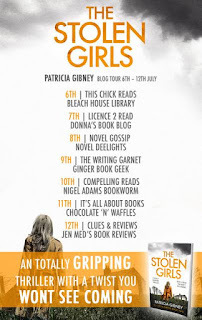 BleachHouseLibrary.ie: Book Review: The Stolen Girls by Patricia Gibney: DI Lottie Parker Book 2. 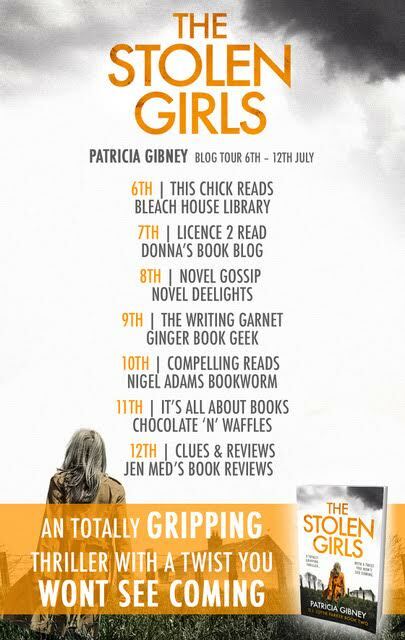 Book Review: The Stolen Girls by Patricia Gibney: DI Lottie Parker Book 2. Patricia Gibney has a knack of opening her novels with a bang. 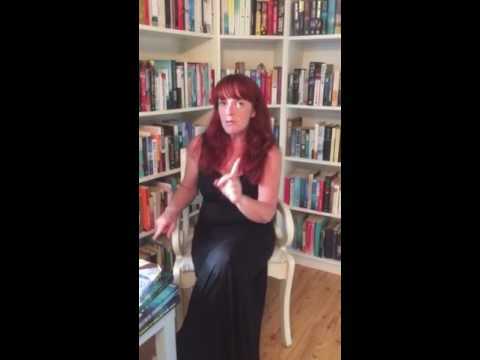 Her prologues are tense and gruesome, dragging the reader in by the scruff of the neck. This book opens with a harrowing scene from war-torn Kosovo, 1999. A young boy watches in horror as his mother and sister are brutally attacked while he hides in fear. In the main body of the story, Lottie is ignoring the needs of her children and by throwing herself into to the difficult case, she misses some vital signs of serious problems at home. She forgets her son's counselling sessions; leaves her troubled daughter in charge of her two younger siblings and has reverted back to the take-away dinners. Even the obvious distress of her two girls seems to wash over her, as she worries about the unidentified bodies. A direct provision centre, for refugees, is causing Lottie some concern and she confronts the manager but with no effect. The plot thickens, but with no names and no leads, it makes Lottie's job even harder. The case seems to have links to human trafficking and there is an added element of the return of a well-known gangster to the midland town of Ragmullen. DS Boyd is once again on-hand to support his boss, but the previous spark between them is now not much more than Lottie talking down to him as he tries to show his support. Add in the politically incorrect and socially immoral DS Kirby and the office is not the most pleasant place to be. 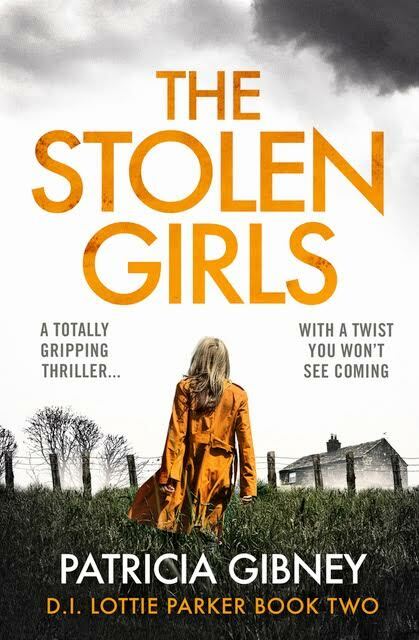 This is a page-turning thriller, with a very interesting story-line. While the themes explored are difficult ones, they are based on fact and it is hard not draw comparisons with the treatment of refugees and the ongoing issues surrounding human trafficking today. This may be a fictional story, set in a fictional town, but there are towns like this all over Ireland, Europe and beyond. There are many, many unidentified bodies yet to be claimed and many people making money on the back of undocumented immigrants. 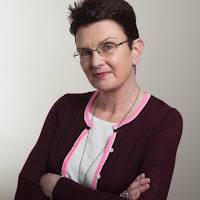 Hopefully, by book three, Lottie will see the error in thinking her children can manage without her and start to listen to their voices as much as her caseload. She is a great character, but in fear of losing her likability. I received a copy of this title, via netgalley, for review purposes.